Father’s Day is Sunday 17th June this year so why not treat your old man with a gift to brighten his day? It’s never easy knowing what to get the man that has everything. Which is why we got in touch with some of our favourite brands and put together this selection of great gifts he’ll love so you don’t even have to think. We do not receive any commission or revenue from sharing these ideas with you. 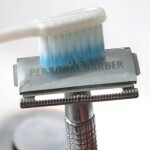 They’re just a selection of products we think are great (and if you feel like sharing this list of ideas, maybe we’ll get more people interested in classic shaving). Thomas Michaels are an independent Father/Son-owned company committed to bringing artisan, handmade products to individuals who care and strive for originality. Their approach to skincare is that products should be natural where possible and free from synthetic fragrances as well as using ingredients that are sustainable and animal cruelty free. 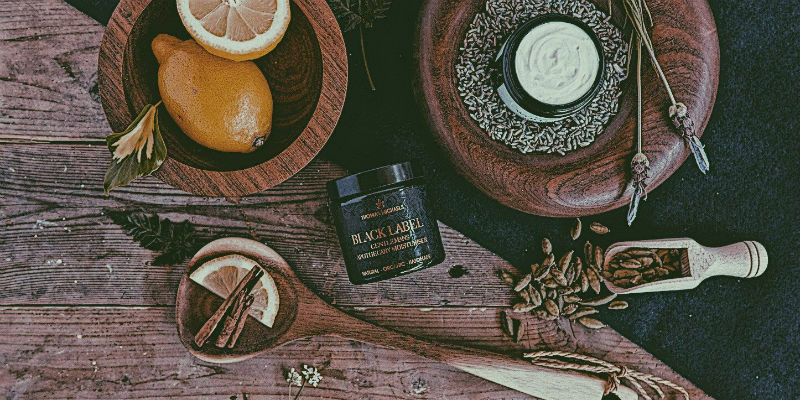 Last year we featured the Thomas Michaels Black Label Moisturiser in our subscription box service and were blown away by the rave reviews our subscribers gave it. 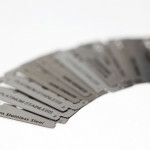 It was possibly our most popular and most talked about product we’ve ever featured in the subscription. And with good reason! The moisturiser has a classy, masculine scent; and a creamy consistency that absorbs easily into the skin without leaving it feeling greasy. This is the perfect opportunity to pick up some more of their popular moisturiser for you or a loved one as they’re offering our subscribers 20% off for Father’s Day. But it’s not just limited to the the moisturiser! You can use the code on their entire range of skin, hair-care and home products. Use code PERSONALBARBER at checkout for 20% off your order. 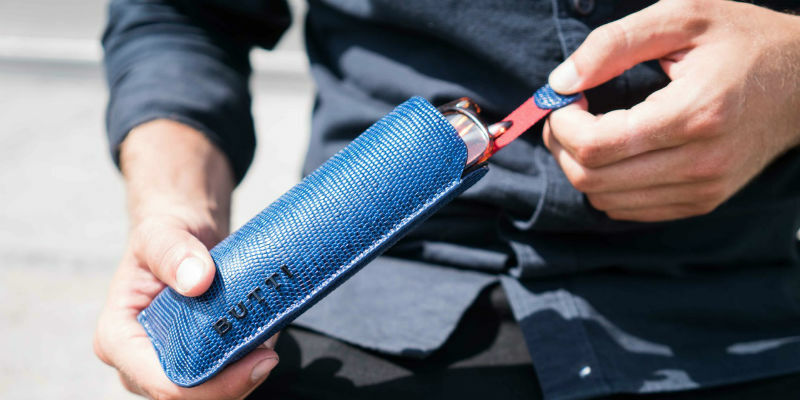 BUTTI are the name behind these designer eyewear cases that came about from the idea to combine the ease of use and aesthetically pleasing aspects of the leather slip case, with the protective qualities of a conventional clam shell style glasses case. We think you’ll agree that their entire range of cases are beautiful. Made from soft Italian calf leather, featuring cushioned, silk lined aluminium cores for optimum protection. Designed to be both elegant and practical, glasses are held in place with a cushioned interior so they won’t fall out if held upside down, and a matching leather pull tab with silk ribbon is used to easily, and stylishly, extract them from the case. Handmade in the UK, the cases come in 4 different types of leather, each with its own unique finish and range of colours to truly stand out. For a surprising and different gift, you can’t beat one of these stunning eyewear cases. Use code FORDAD to get 10% off any of their range. Fantastic Services is your one-stop shop for 25+ professional home cleaning and maintenance services. Now the sun’s out, many of you will be looking to fix up the garden and get it looking in shape so you can finally get some use out of it. Treat your dad to one of their services such as a professional gardener so he can sit back with a beer and enjoy the sun without the back-breaking work! They’re mainly based around major cities so if you live somewhere more rural they may not be able to get to you. 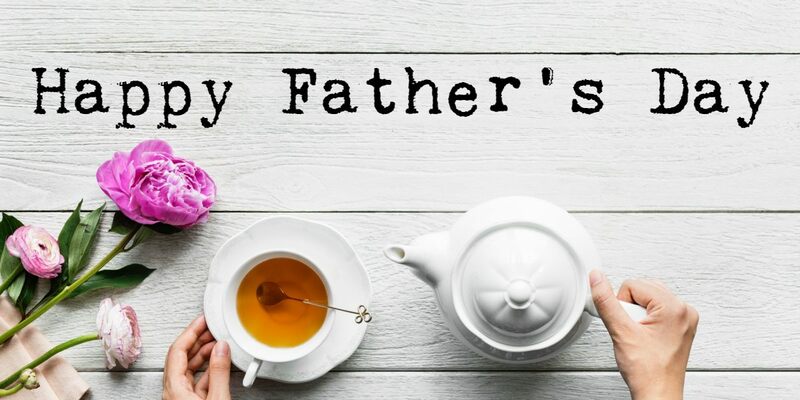 You can check with your postcode on their site and, if you’re lucky enough to be in their catchment area, this could be a very thoughtful gift for Father’s Day. Use code FANTASTICBARBER at checkout to get £10 off one of their services. 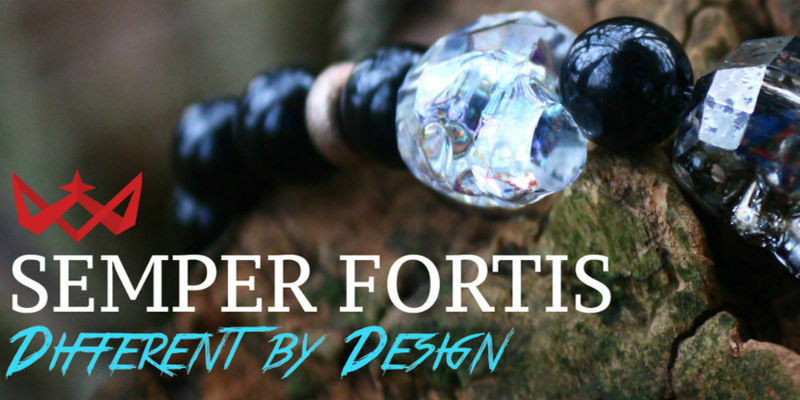 These distinctive men’s bracelets from Semper Fortis are the perfect gift for the Dad that appreciates style and a little flare. Each bracelet is handmade in the UK from a range of exotic and exciting materials from simple bead and leather bracelets to those made from stingray or even python leather! We love the skull motif, great for the rocker dads out there! Semper Fortis have very kindly offered our subscribers a whopping 30% off any order in their store. Surprise, surprise we couldn’t create a list of manly gifts without mentioning our own gift options. If you’re reading this page you’re probably already aware of how our subscription works (if not, check out details of our shaving club here). 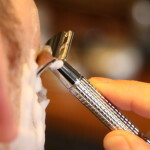 But if you’re looking for a Father’s Day gift and you know of a gentleman that could benefit from a proper shaving experience then we have the perfect option for you. Our gift subscriptions are a one-off purchase meaning you can sign someone up without worrying about getting charged for the renewals. We offer either a 6-month or a full year’s gift subscription on our site. No code needed. Save up to £24.95 on our subscription options plus a free razor and shaving brush. The year option comes also comes with a free wash-bag bonus.